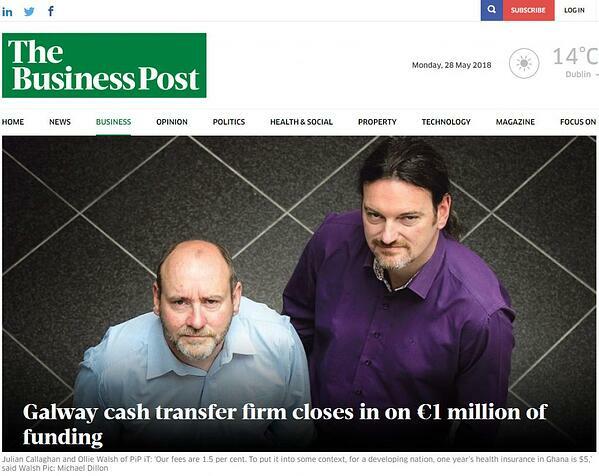 At PiP iT we are delighted to be featured in Sunday Business Post. 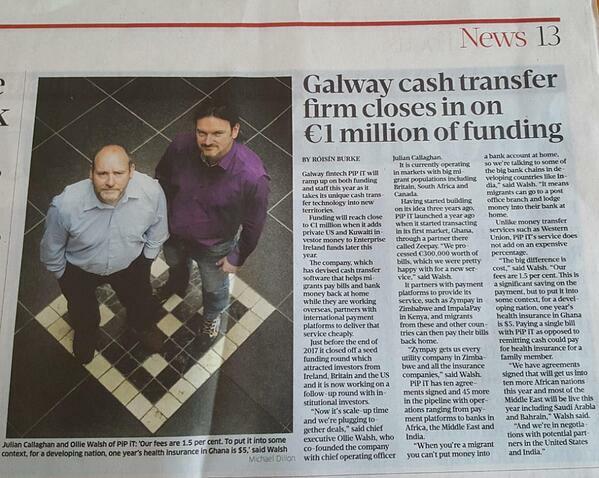 This weekend, PiP iT were featured in the Sunday Business Post. Ollie and Julian talked to Roisin Burke about the ground breaking recent developments with the company. PiPiT is on target to reach €1 million in investment funding and to expand the service in the coming months from existing live installations in UK, Africa and Canada to the Middle East and India. 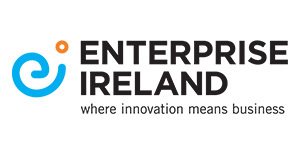 Read the full article here at The Business Post website.